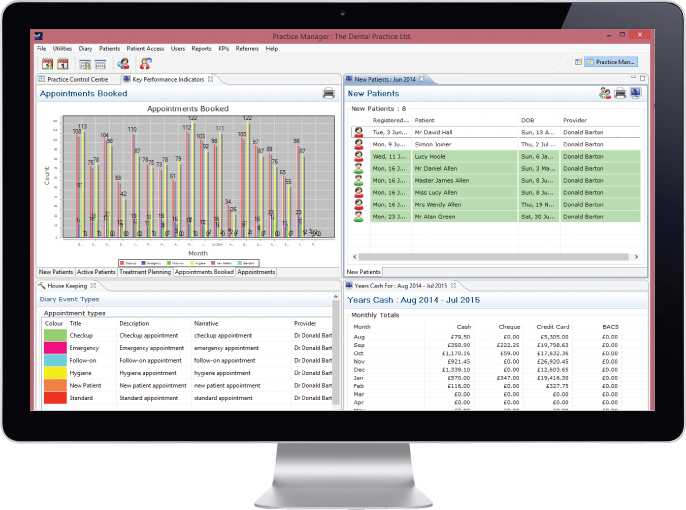 With numerous reporting options, built-in practice KPIs and flexible export formats, Chiral Systems Practice Management Software helps make your workflow, and your practice, more efficient. Use of Open Office to define all reports and documents, allowing practices to define all their own report layouts. Reports can be exported to XLS format for spreadsheets and imported into Sage Accounts.